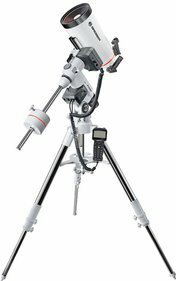 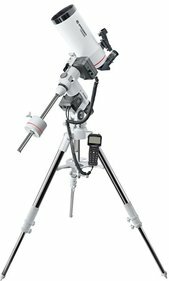 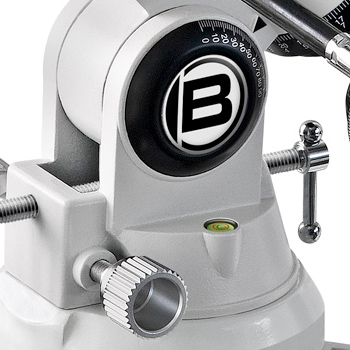 The Bresser Messier EXOS1 mount is temporarily sold out. 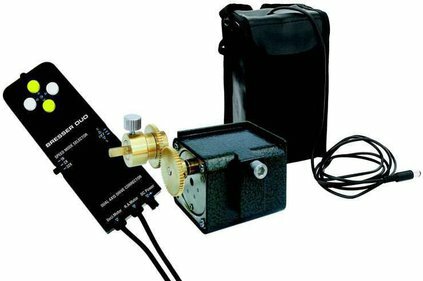 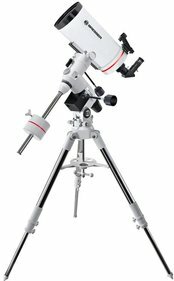 For the novice and advance astronomers especially Bresser developed the EXOS1 mount. 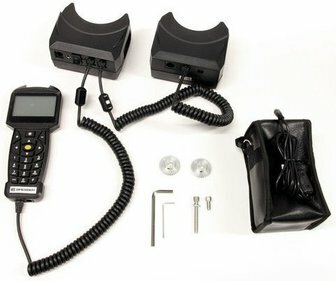 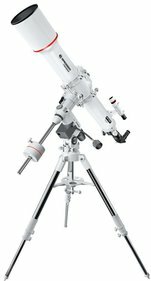 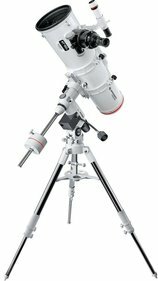 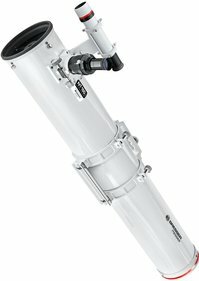 It's relatively light and compact, so that you can easily take it with you and set it up for your nightly observations. 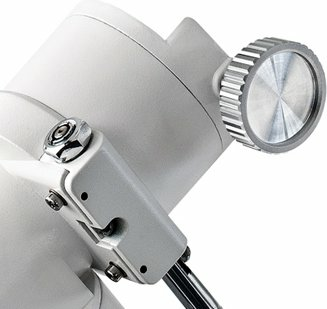 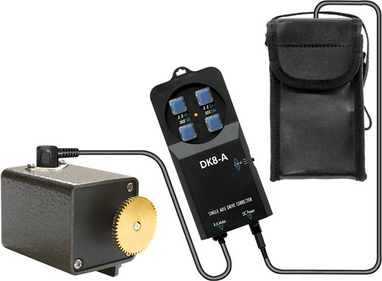 This attractive mount has a bearing capacity of about 7 kg and can be extended optionally with a pole finder and/or motor for the RA-axis. 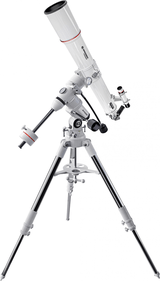 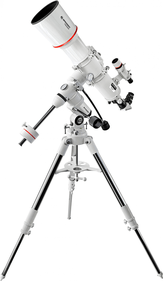 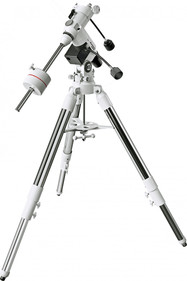 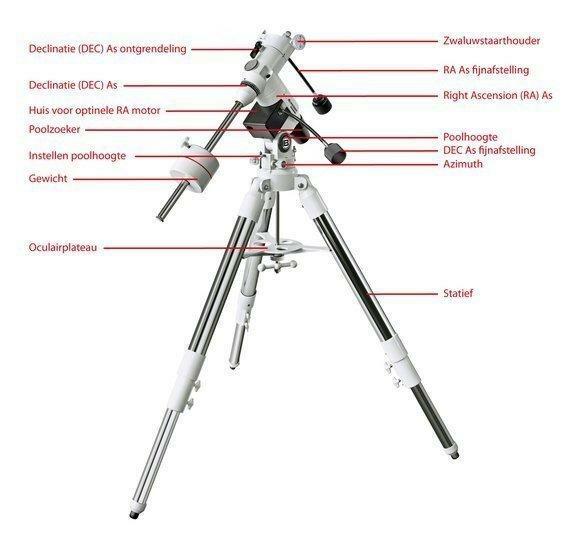 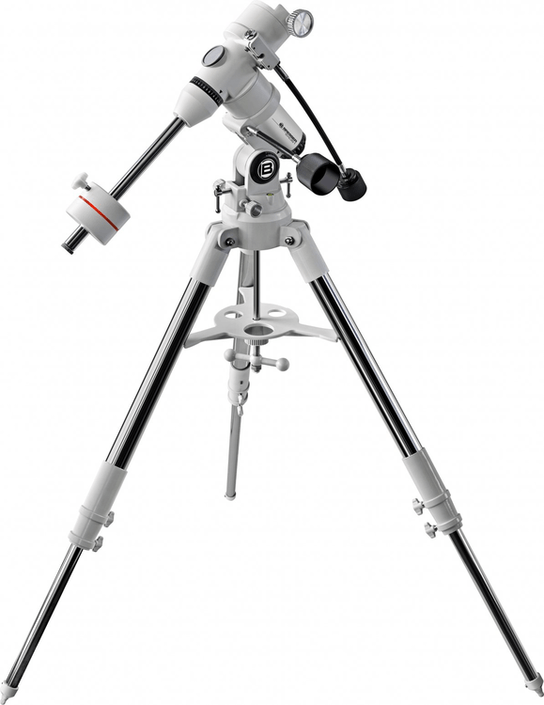 The tripod that it delivered with it is made of sturdy steel and has an eyepiece plateau that supports 2" eyepieces. 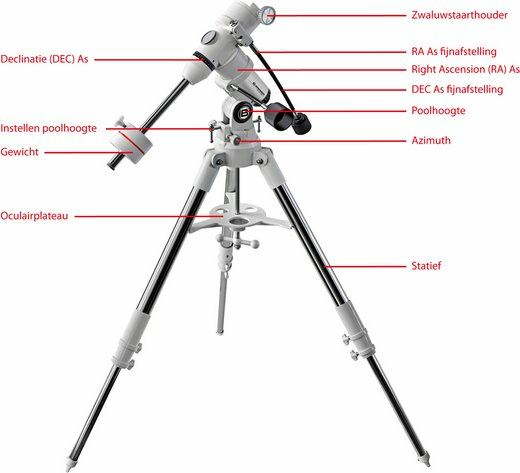 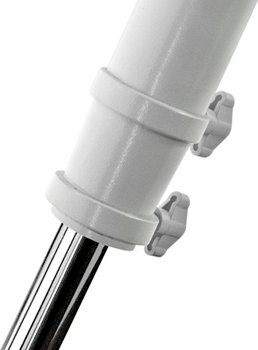 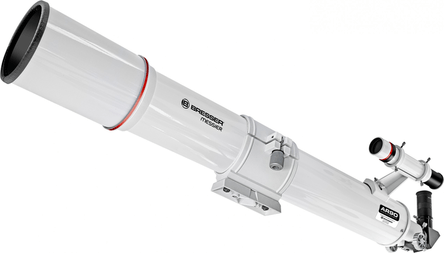 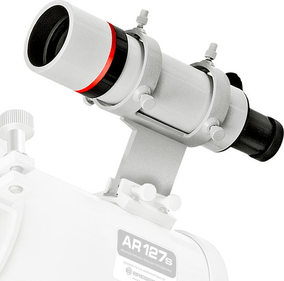 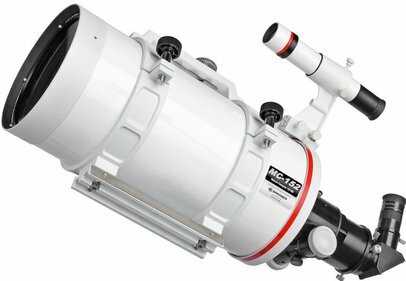 The EXOS1 is delivered as standard with a tube for counterweight (20mm) and two flexible slow motion controls for an extreme fine-tuning of your telescope. 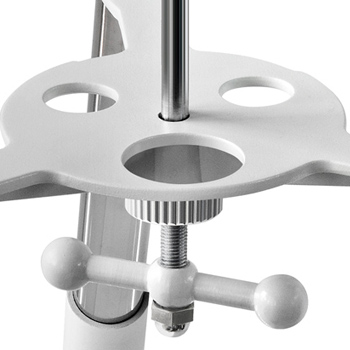 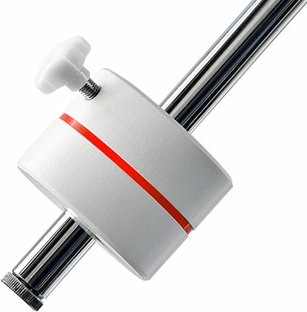 Write a review By sharing your experience with the Bresser Messier EXOS1 mount, you can help others (perhaps still doubting customers) with making a good choice.